Why are the best gaming keyboards always so expensive? If you want a decent mechanical keyboard, you’re often looking at spending at least £100 / $100, if not significantly more if you want all those fancy RGB lighting effects to play with. 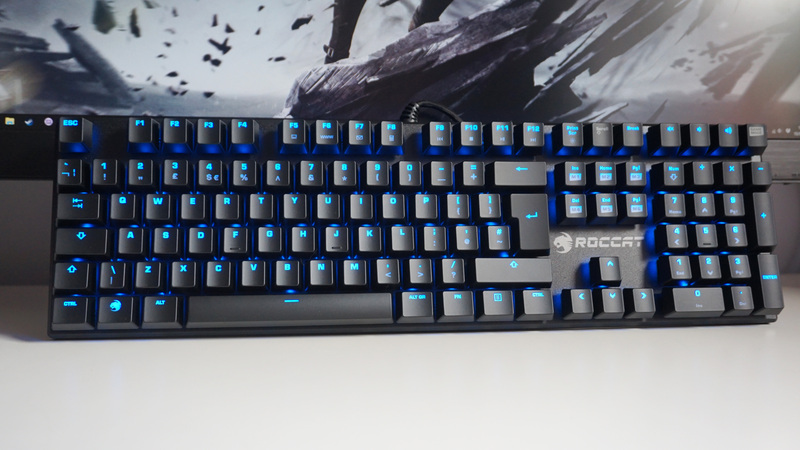 It’s with a great sigh of relief, then, that I’ve got Roccat’s Suora on my desk today, which can be had for as little as £50 in the UK and around $80 in the US – and it’s really rather good.